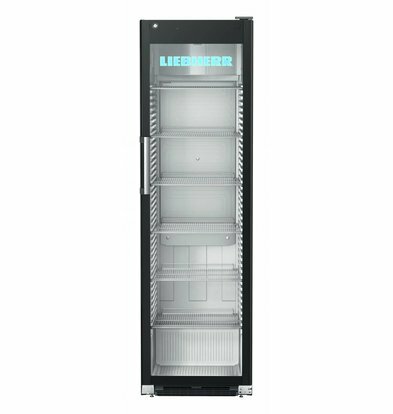 Top of the line presentation coolers for beverages or foods with XXLhoreca you find energy efficient Liebherr display coolers with different content and liter capacity. 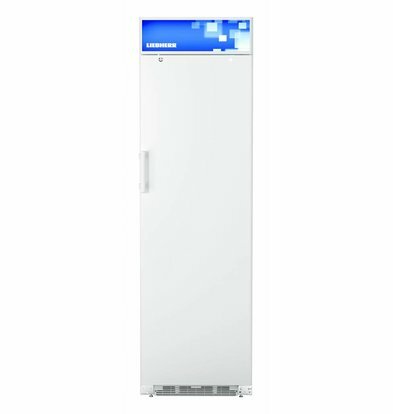 How to select your refrigerator display? On energy, attractive lighting or long term guarantee of at least 5 years? 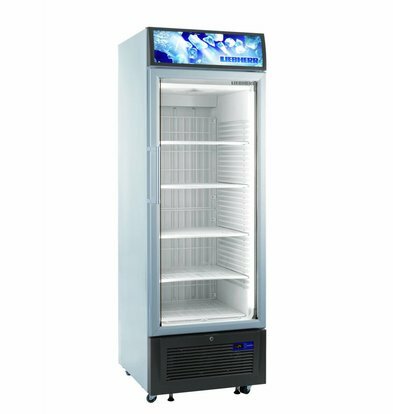 At XXLhoreca we take all these criteria along with the development of our product range. 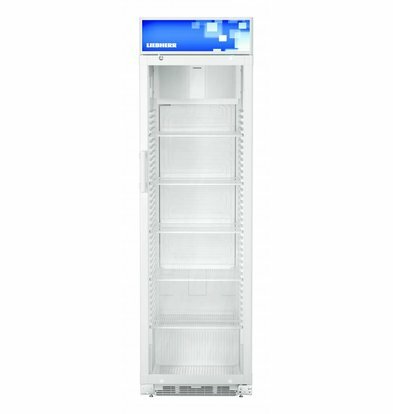 Because it is a substantial investment, our customer always standby for any questions about this display coolers. 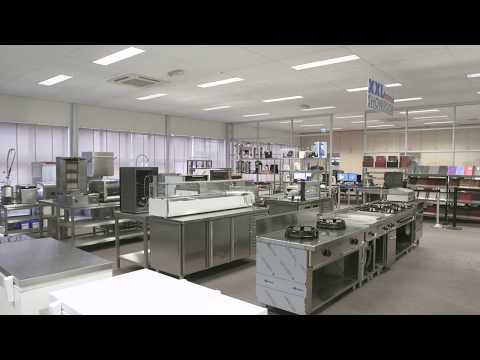 You can reach us at 075-6151433 or by email: info@xxlhoreca.com. 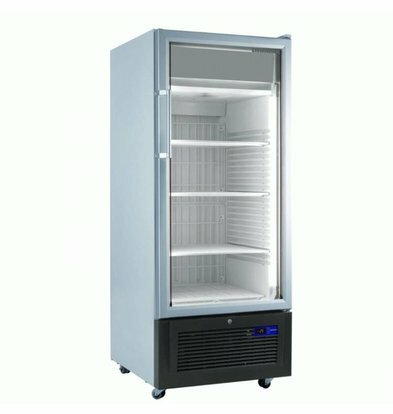 A white display 365 liter freezer with glass door is equipped as standard on wheels. 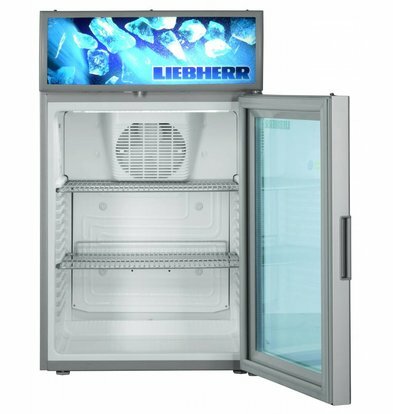 That makes moving the freezer is very easy. Also, the device has two LED columns have so were illuminated excellent. See technical specifications for dimensions and other important data. Order now and take advantage of 15% off the original purchase price!